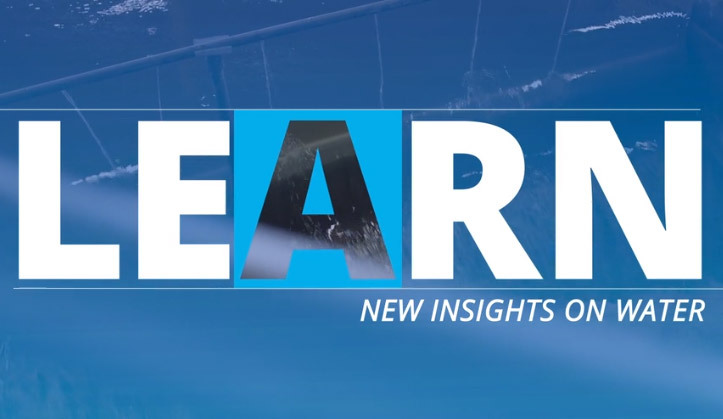 Cutting-edge ideas related to the public health issues of waterborne pathogens. 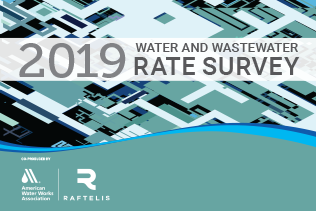 Evaluate your utility’s rate structure with the latest utility rate and financial data. 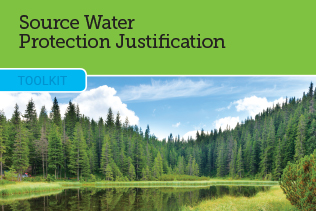 Members and utilities can develop or expand their source water protection programs. Funding the Future of Water: Clean, safe, and sufficient water supplies are a critical component of our economy, public health and safety. 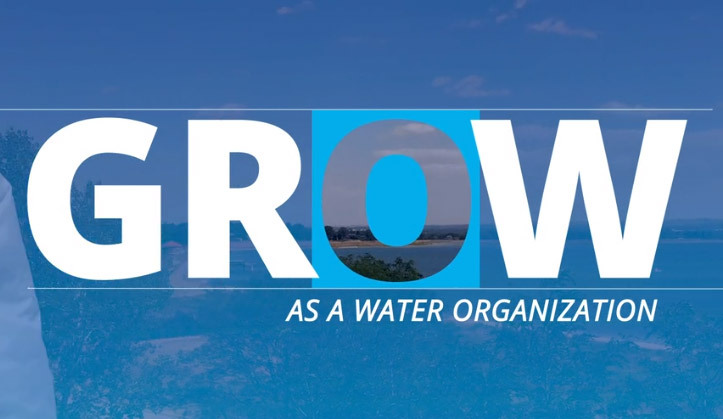 ACE19 in Denver, Colorado will be the place to learn, connect and be inspired to solve today’s global water challenges. 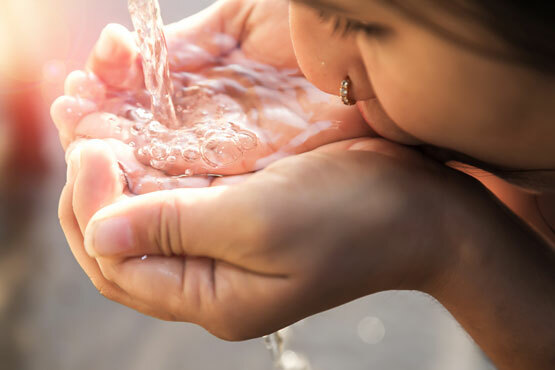 The American Water Works Association is an international, nonprofit, scientific & educational society dedicated to ensure safe and clean water. 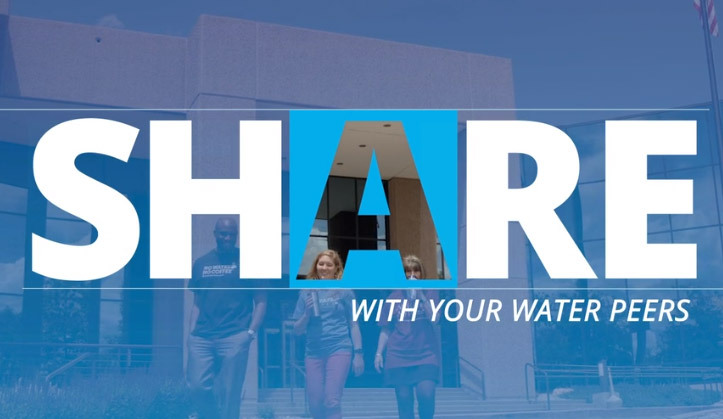 AWWA provides the key knowledge and internationally recognized standards that support international water infrastructure.